Research on Sámi education yesterday, today and tomorrow. Concluding comments, reflective remarks, promising prospects. 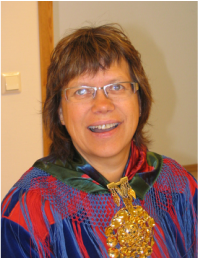 Sámi school history project 2003-2013: What has been done and what is missing? Norgga bealde Sámi skuvlahistorjá 1-6 lei prošeakta mii bistii 2003-13. 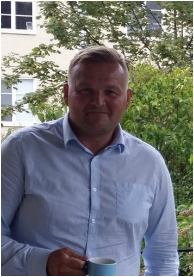 Svein Lund ja Elfrid Boine boahttiba konferánsii logaldallat. Muđui ledje doaimmahusas Siri Broch Johansen ja Siv Rasmussen. ​Ph.D. 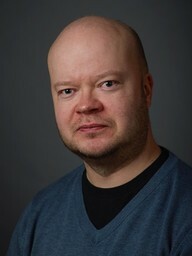 Candidate at the Centre for Sami Studies, UiT The Arctic University of Norway. 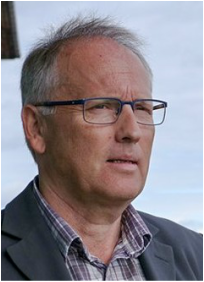 ​Title for the speech: "Exploring the space for indigenous education – comparing Sápmi (Norway) and Aotearoa (New Zealand)". ​Kajsa Kemi Gjerpe is from Kárášjohka, Finnmark. 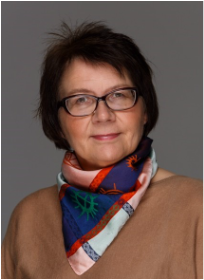 Gjerpe holds a masters degree in indigenous studies, where she wrote her thesis on identity management among urban Sámi in Norway. She is currently a Ph.D. Candidate at the Centre for Sami Studies, UiT The Arctic University of Norway. 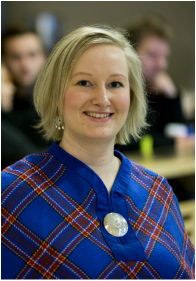 Her research is focusing on Sámi and indigenous education, mainly looking at the Sámi content in curricula and teaching materials. 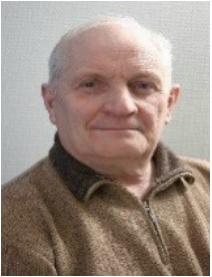 ​Alexey Tsykarev’s career has primarily developed in the civil society from being a national minority activist in the Republic of Karelia to heading the International Youth Association of Finno-Ugric Peoples. Currently, Mr. Tsykarev is serving as an Expert Member at the United Nations Human Rights Council’s Expert Mechanism on the Rights of Indigenous Peoples. In 2015 – 2016 Tsykarev served as Chairperson-Rapporteur of the Expert Mechanism. 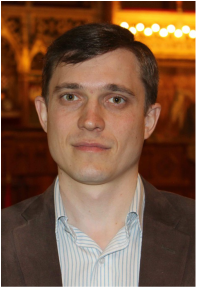 Mr. Tsykarev has also worked as a translator, journalist, IR and project manager, executive director and individual entrepreneur. 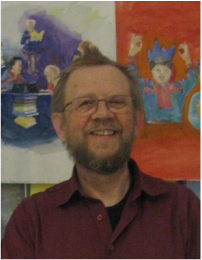 ​As practitioner, he has been involved in a number of international projects in sphere of arts, education, human rights and civic diplomacy. Additionally, he has collaborated with academic and global institutions, more specifically he has served as a consultant for the World Bank Group and as a research assistant at Erik Castren Institute for Human Rights in the University of Helsinki. International relations, especially cooperation in the High North, human and indigenous peoples' rights, and languages are his main interests. 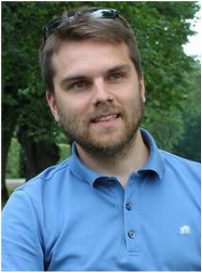 Locally, Alexey Tsykarev is working as a chair of board in the Center for support of indigenous peoples and civic diplomacy “Young Karelia” (“Nuori Karjala”). The organization is focused on preservation, promotion and development of endangered Finno-Ugric languages and culture, and international indigenous rights advocacy.